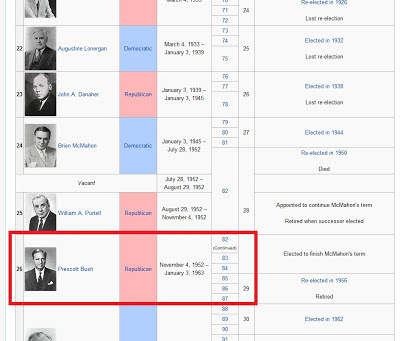 Linda McMahon brags about being the first "job creator" as Connecticut US Senator since JFK was president. Which is odd, why not just name the the so called "job creator"? 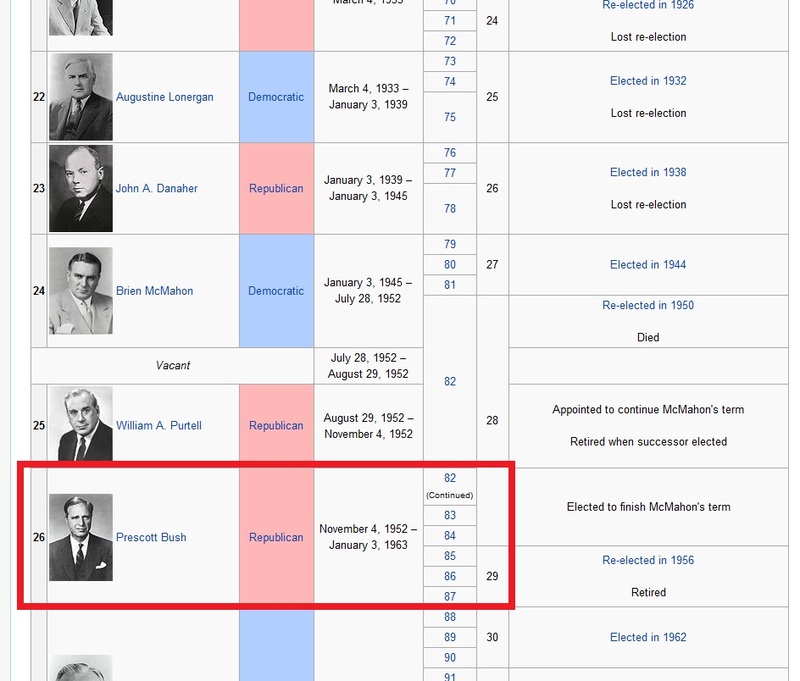 Because that so called job creator name is Prescott Bush.